Information on current shows and show times can be found on the Current Show Times page, or on our Facebook page. ​Show listings found on other sites are reported by third party services and may not be accurate. ​Parking is located behind the theater and is accessible from either Main Street or 50 West. Admission prices: All tickets are $2.00 for all showings, children 2 years old and younger are free. The box office opens 30 minutes prior to the start time of the show. Tooele's Ritz Theater was first opened in 1939. The theater is currently owned and operated by the Bradshaw family, in conjunction with the Motor Vu Theater. Much of the theater was renovated in the 1960’s and again in the early 1990’s. Throughout these renovations, we tried to keep as much of the original theater as intact as possible. Questions about the theater should be directed to our Facebook Page. If you need an immediate response please use the send message option on Facebook. We do our best to respond promptly, however we are sometimes working on other projects and will get to your message as soon as we can. Information on current shows and show times can be found on the Motor Vu's Current Show Times page, or on our Facebook page. The Motor Vu Theater is Tooele County’s home for movies under the stars! Open since 1949, the theater is one of 5 remaining drive-in theaters in Utah. The screen was rebuilt in the early 1990’s following its destruction by a small tornado. The theater operates seasonally, from May to October depending on the weather. 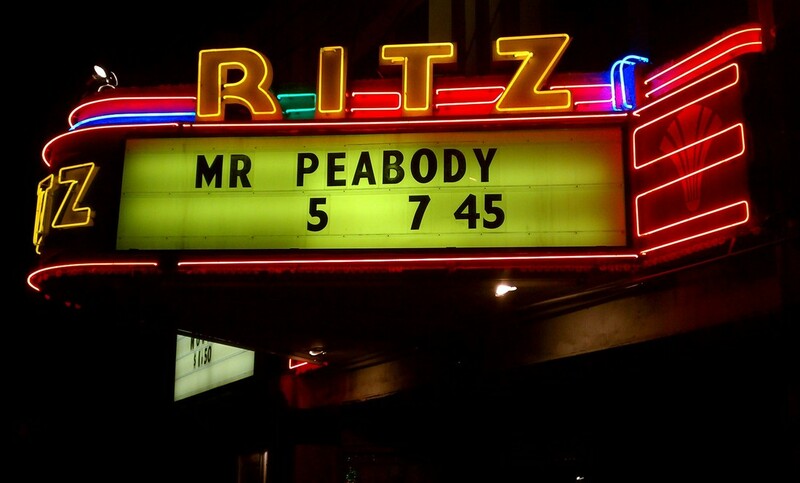 Still featuring a double feature, the theater provides one of the best family entertainment values in the area. Shows start at dusk when in operation, and the theater opens 45 minutes to 1 hour before to sell tickets and concessions. The entrance to the theater is located off East Erda Way. The Motor Vu Theater's hours of operation vary by season and are available on the Facebook page. All images are subject to copyright by their respective right holders, and may not be reused or reproduced without permission. Poster images are used under contract for promotional purposes only.